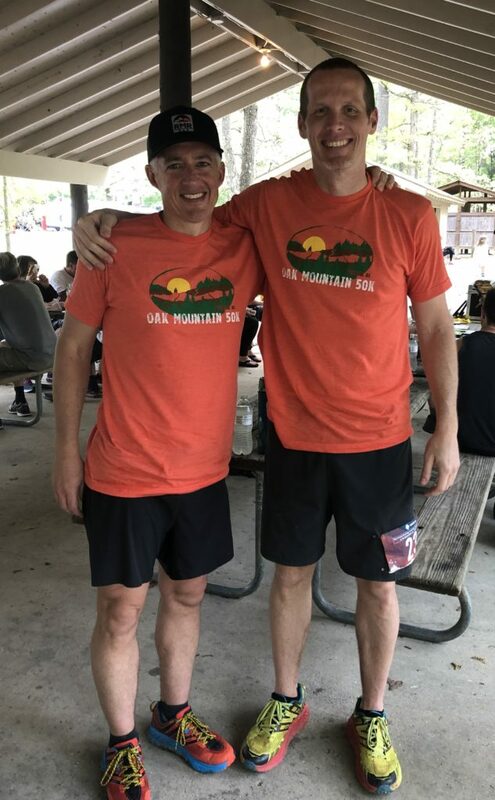 Topic of the Week Archives | Truitt Insurance & Bonding, Inc.
Give it up for Truitt's Matt Denton (on the left), our long-distance, trail-running maniac. He paired up with his friend Hesston Cavin (owner of Birmingham Central F45 gym) and headed to Oak Mountain where they each knocked out the 50-kilometer race Saturday. For those keeping score at home, 50 kilometers is over 31 miles. Great job, Matt. If you ever want to think about long-distance trail running, get in touch with Matt. If you need some insurance, he can help you out as well. 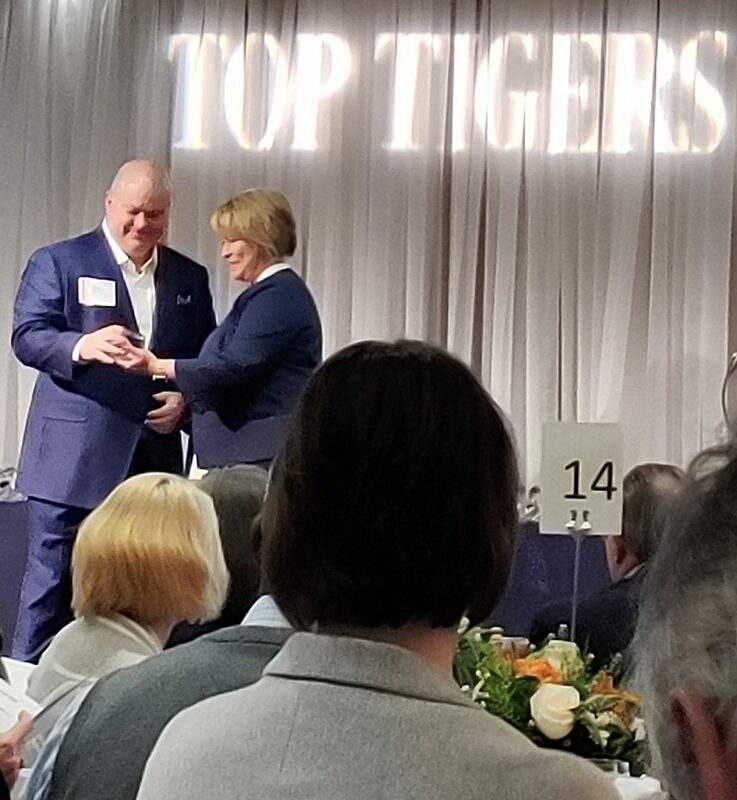 All of us at Truitt Insurance & Bonding were really excited to be chosen to receive a 2019 Top Tigers Award from Auburn University's Harbert College of Business last week. The Top Tigers Awards recognize fast-growing companies led by Auburn alumni. I can't believe this was not the winning ticket. 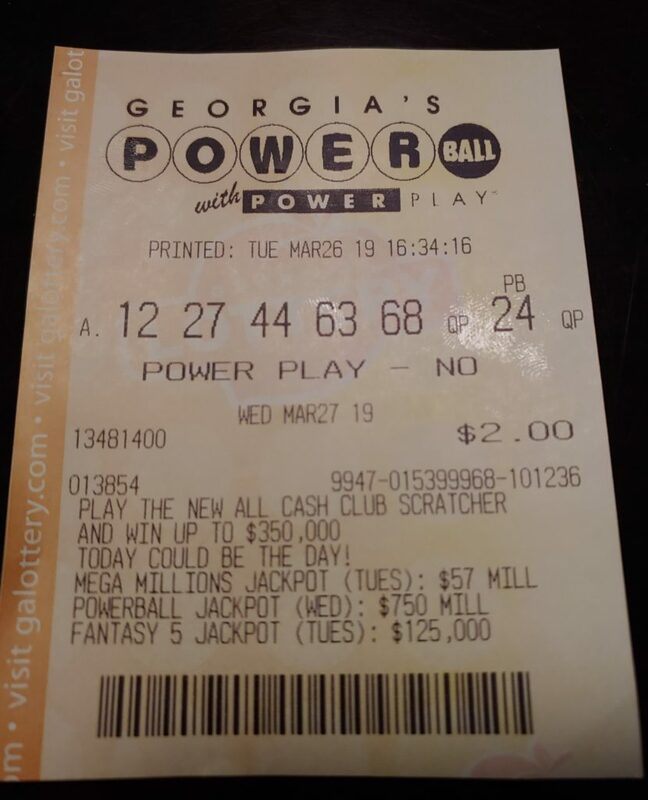 Missed my chance at the $768,000,000. Somebody in Wisconsin is lucky enough to get to take it home.